If you found $70k in a bag in an alley what could you buy? Or you could buy both cars from the last comparison ! 2002 Viper and a 2012 Boss Mustang, that’s probably what I’d do, or 10 $7k cars, ask my friends. Here I am again bench racing what I’d buy if I suddenly was to come upon $70k. I have settled upon two cars, a 1999-2005 Ferrari 360 or a 2014 Chevrolet Corvette. Lets see how these 2 incredible cars stack up to each other. First the Ferrari. This car was Ferrari’s bread and butter car in the years it was made. They about 16,000 samples of this car in those years (a lot for a Ferrari), nearly equally split between coupes and spyder (convertible) models. 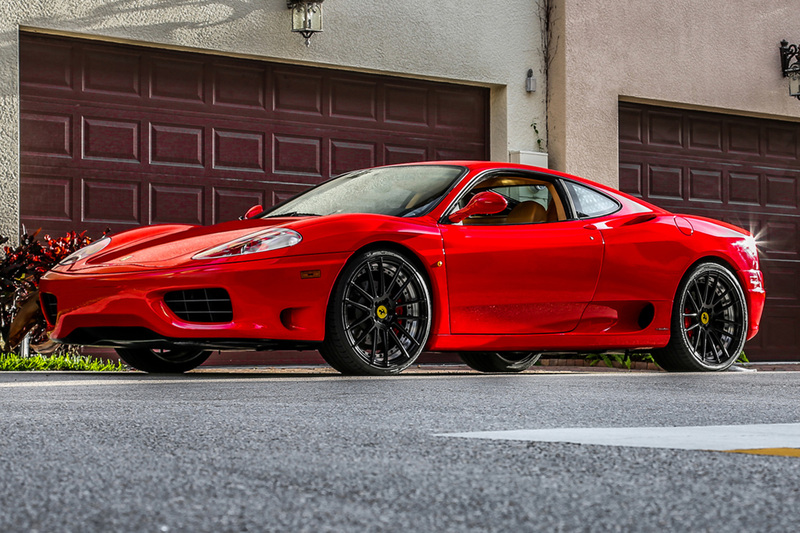 Here are the hard numbers on the Ferrari 360. 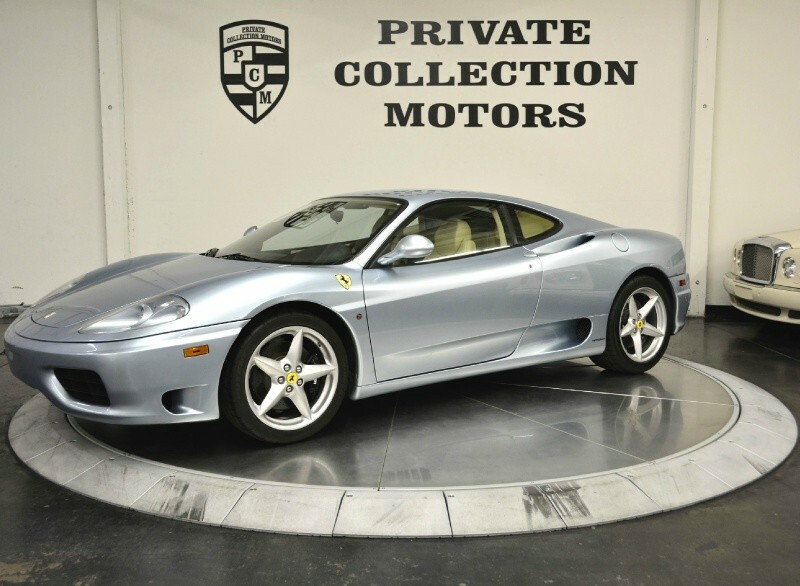 The last time I checked on EbayMotors there were 6 Ferrari 360’s between $60,000 and $70,000 and they had between 22,000 and 50,000 miles. Of course you need to shop around to get the best deal. For a rough comparison on volumes, in 2013, that being the last year of the C6 there were approximately 14,000 corvettes sold.This is nearly as many in one year as all Ferrari 360’s for their whole production run. 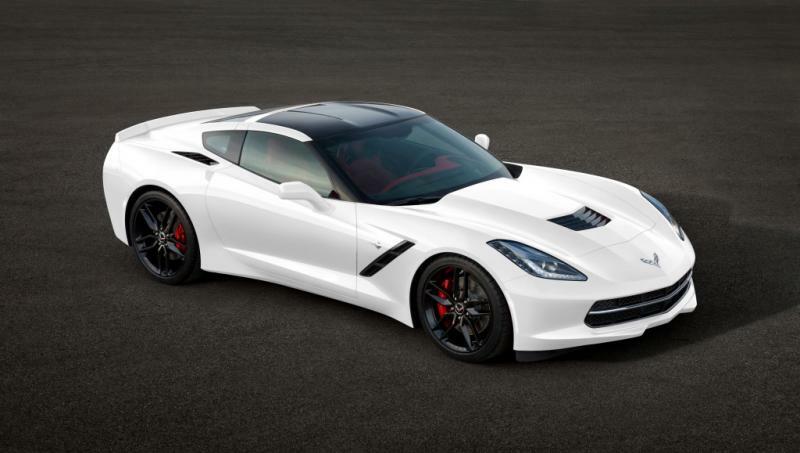 The 2014 C7 Corvette is one of the greatest performance vehicles ever offered, and doubly so when the price is taken into account! These are both beautiful vehicles. Which one you would buy depends on what you intend to do with it. If it were me, I’d buy the Corvette if I planned to drive the car hard. Being that it’s a new car it’s less likely to break than a used Ferrari and if it does being new it will be under warranty. It’s also a faster car in every aspect than the Ferrari. 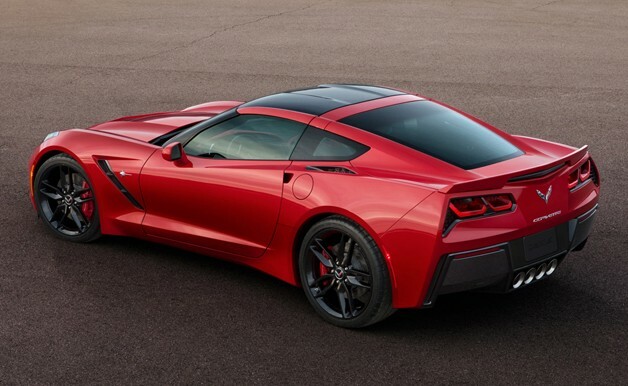 The new Corvette is also a very aggressive looking car. The new front, side skirts, and rear quarters are all sculpted to make it look ready to pounce at any moment. 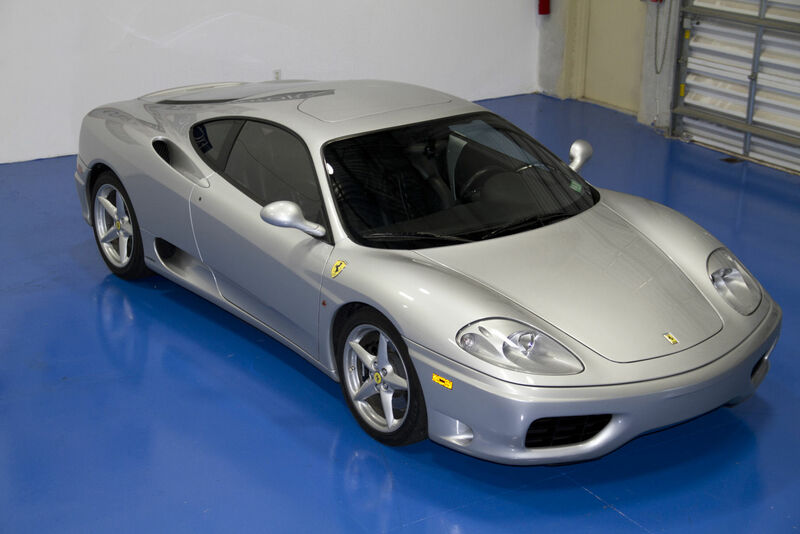 On the other hand, the 360 Ferrari is, in my opinion, an extremely beautiful car. The body lines just flow and look “right”. While the Corvette is an attack on your eyeballs, the Ferrari is more inviting. It seduces you with its curves. 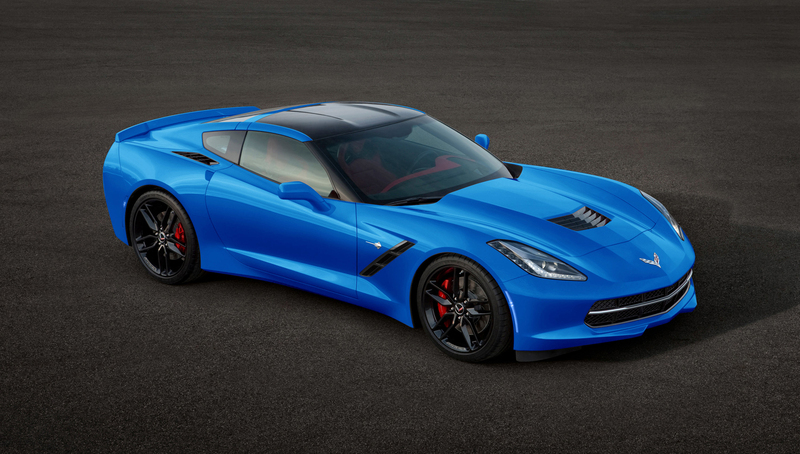 It invites you to rev it’s 3.6L to the 8500 RPM redline (vs the 6600 of the new Corvette). As in the Viper/Mustang comparison in the other article, the both cars will turn heads, but you will see many many more 2014 Corvettes vs Ferrari 360’s. If I was buying a car to turn heads and get “the look” in I’d go for the Ferrari. Which do you prefer? Would you buy another car if you came upon $70k? As always please share this with like minded friends, like the My Wheel Life Facebook page, etc. And if you do happen to come upon a bag full of money let us know!